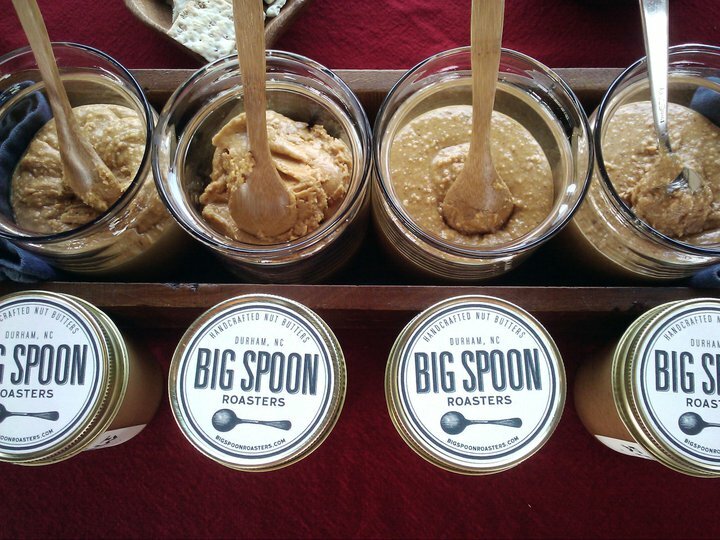 Big Spoon Roasters makes ten handcrafted nut butters from scratch in Durham, North Carolina. 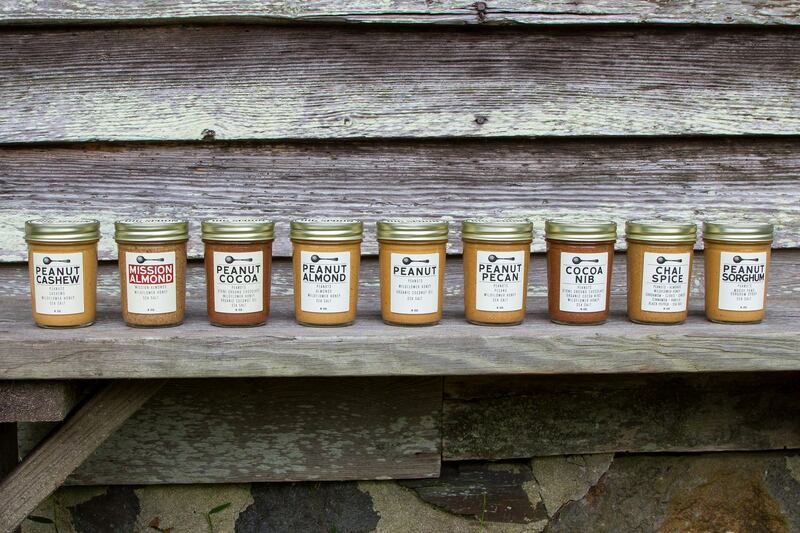 Each nut butter starts with freshly harvested nuts (peanuts, pecans, almonds, cashews, or brazil nuts) that are roasted, ground, and then blended with wildflower honey which enhances the flavor and serves as a natural preservative – eliminating the need to refrigerate the butters. 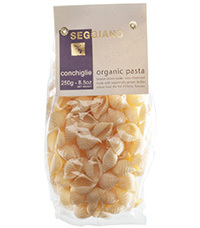 A touch of sea salt, stone ground chocolate, organic cocoa nibs, organic coconut oil, cardamom, clove, ginger, cinnamon, vanilla, black pepper, or crystallized ginger are also added, depending on the variety. 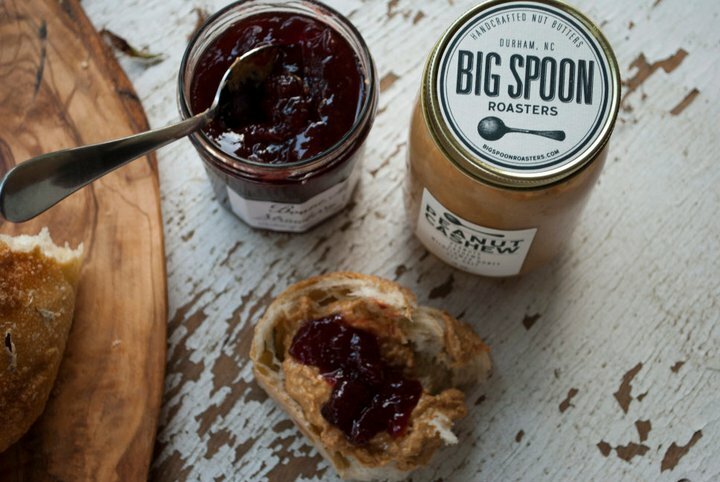 The essence of Big Spoon Roasters Nut Butters is simplicity: they start with high quality nuts and only add ingredients that deepen the flavor, enhance freshness, and promote sustainability. Mission Almond, a creamy blend of three ingredients: Mission almonds, wildflower honey, and sea salt is bursting with nutty honey flavor while the Peanut Butter made with peanuts, wildflower honey, organic coconut oil, and sea salt offers a refreshing and delicious change from the typical peanut butter. For chocolate lovers, the Peanut Cocoa Butter is an exquisite blend of peanuts, stone ground chocolate, wildflower honey, organic coconut oil, and sea salt. It’s a peanut butter cup in a jar. The nut butters can be spread on bread, crackers, apples, and virtually any food you can think of but they are also scrumptious right out of the jar. Just grab a spoon and dip (double dipping optional). Sold in 8-ounce glass jars, Big Spoon Roasters Nut Butters are $7 – $12 per jar and can be purchased directly from the company on-line at bigspoonroasters.com or through fine grocery stores (for a complete listing of stores by state, refer to the company locator service: bigspoonroasters.com/findus.